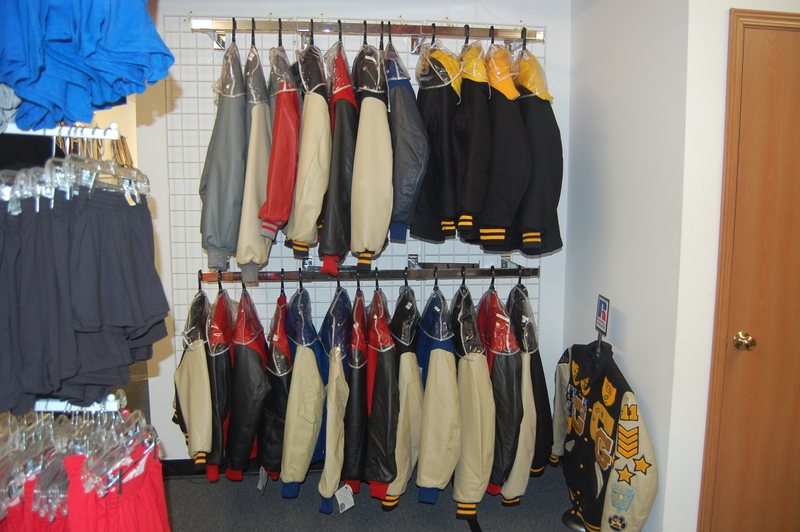 Varsity Sports has been supplying Letterman Jackets to students for over 20 years. We pride ourselves on quality custom work and have the tools necessary to do our work in house. We welcome custom projects. 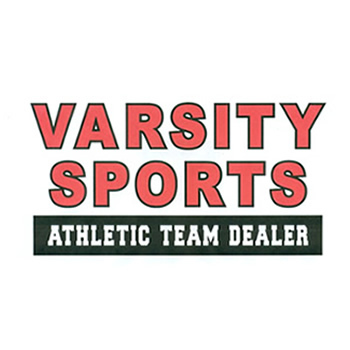 Varsity Sports Inc is a locally owned and operated athletic dealer with locations in Griffith, IN and DeMotte, IN that specializes in athletic apparel, equipment and accessories. For 25 years, we have been providing teams, leagues, schools and organizations with quality products, low prices and fast service. 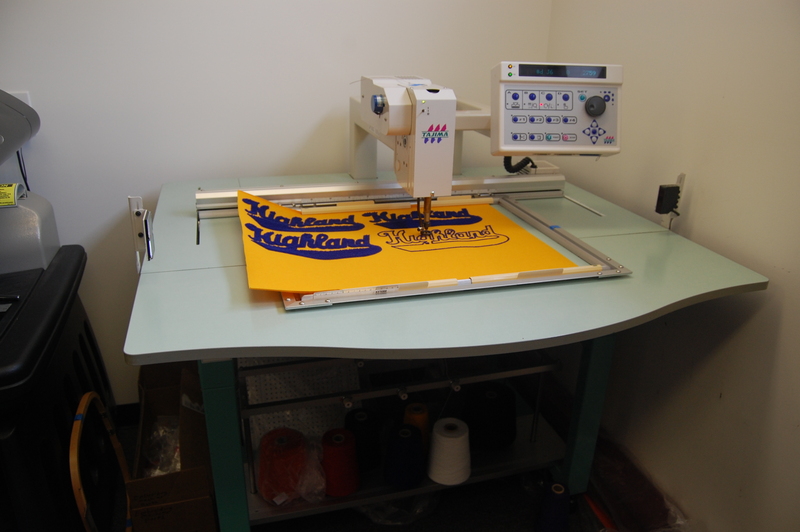 Our Griffith shop is equipped with on-site, state-of-the-art screen printing equipment, embroidery, chenille and engraving machines that enable us to process orders fast regardless of their size. 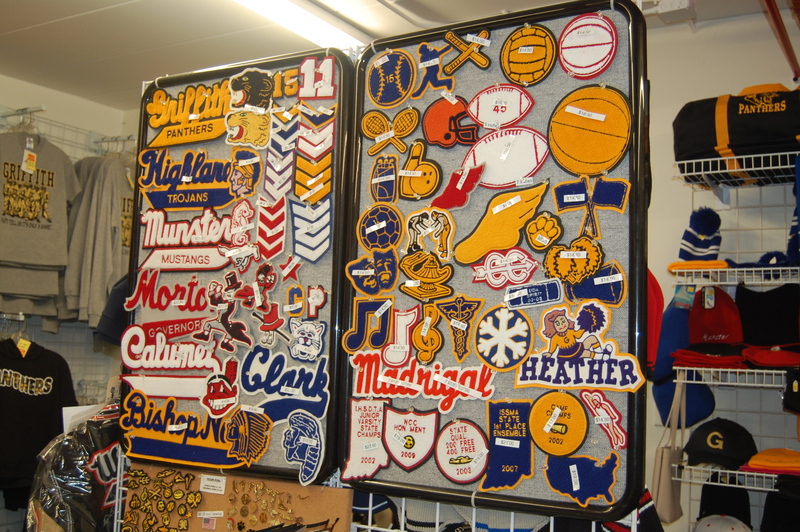 We offer a large inventory of merchandise, as well as special ordering options for any item not in stock. We have a creative team that will match the products and services of your choice with the theme and design best suited for your event whether it is athletic or not. We offer merchandise that is both affordable and customizable to suite your unique needs.